Professional, quick and efficient apartment removals in Dublin. 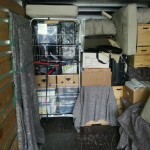 For any removal enquires please call – Peter 0872 666 227. We do house moves, apartment removal, office relocation and piano transport. – we have big 7,5 tonne removal truck. Our removal vehicle loading compartment is approximately 130 sq/feet loading room capacity. So typical full 3 bedroom house or apartment will fit in one go. It’s professional moving truck with tail-lift at the back for heavy or bulky items. – we can have 1 man, 2 men or 3 men available. For tight budget or small mover 1 man is usually enough. For bigger moves 2 or 3 people works best. – the most important for us is always quality job! That’s why each piece of furniture will be covered with soft furniture blankets and strapped to the side of the truck. If it can’t move = it can’t scratch! – to protect your mattress we will spread additional blanket on the floor. This will save it even from the dust. – efficiency is our another main goal! We will work very quick and professional at the same time. 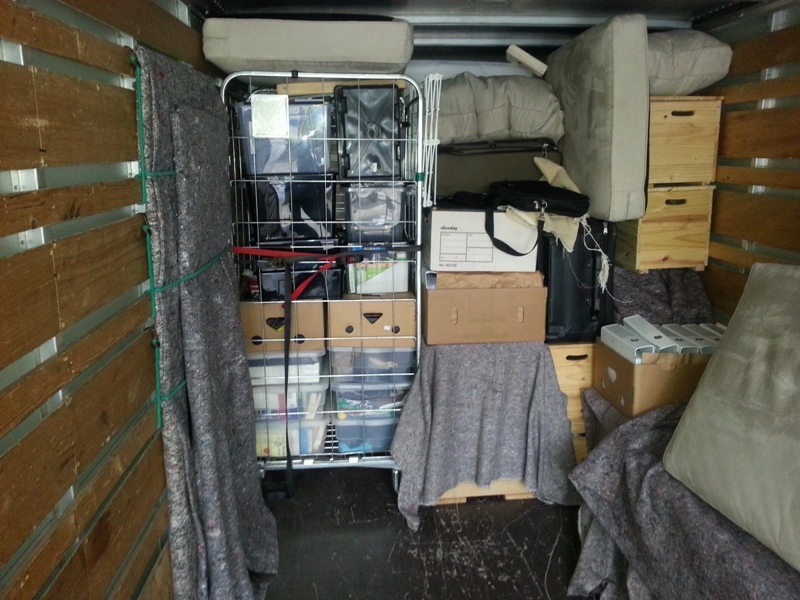 – for apartment removals we have a custom build removal cage. It’s big cage on the wheels which can be filled out with boxes, bags and other small items. Then it can be wheeled in to the lift and straight in to our removal truck. This professional moving equipment can substantially speed up the whole move. Especially in the apartment with long walking corridors. – for bigger boxes we have a removal hand-truck. Boxes will be stacked in piles and loaded at once on the hand truck – and straight in to the truck. 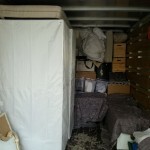 House Removals Dublin - apartment removal. 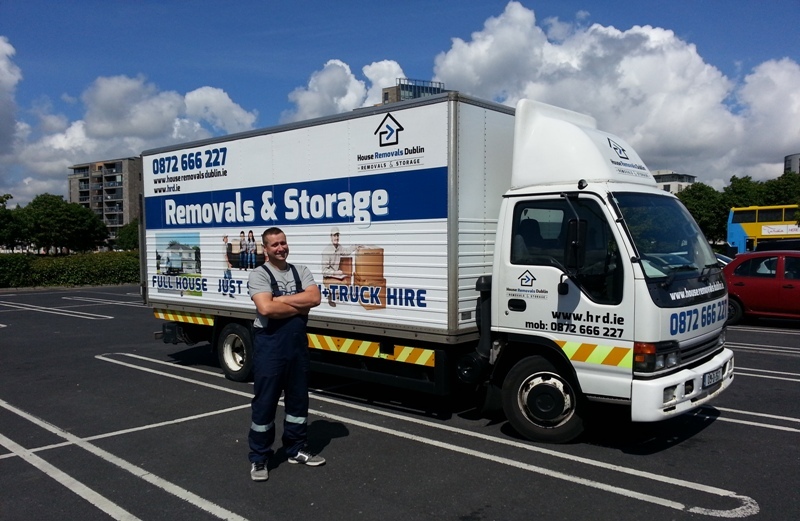 House Removals Dublin - Google+. 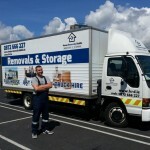 House Removals Dublin - Facebook.